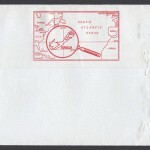 This page will display the postage rates of Bermuda as the information is gathered. Source: Article – I’m guessing on the destinations! 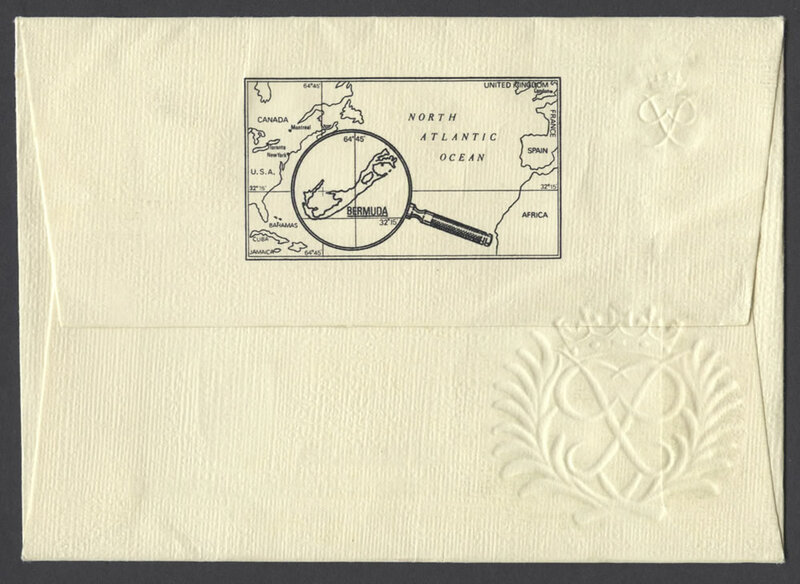 Bermuda issued its first adhesive stamps in 1865, twenty-five years after the first GB Penny Black. Initially there were three values – one penny (1d), sixpence (6d) and one shilling (1/-). 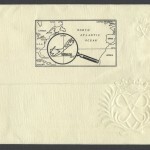 These values provided postage for local letters, letters to British North America and the British West Indies, and letters to the United Kingdom. A two penny (2d) stamp was added the following year and a three penny (3d) in 1873. 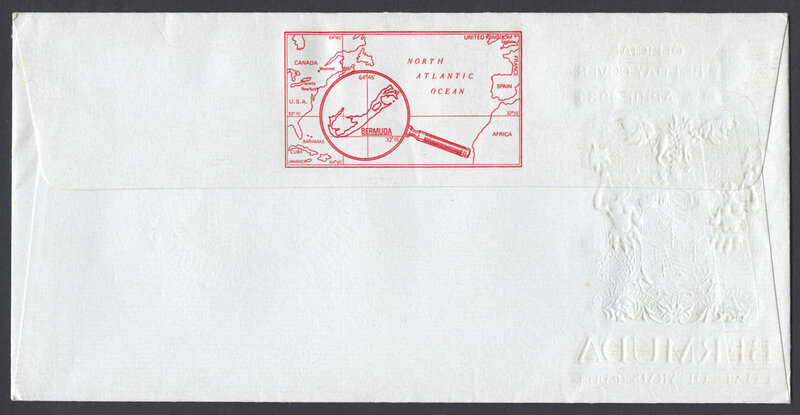 This latter stamp is of particular interest because, in ordering it, the Bermuda Colonial Secretary made the unprecedented request that the colony “should prefer the effigy to be a different style, viz. 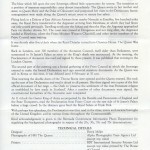 – one representing Her Majesty at her present age in her ordinary head dress of ceremony all of which may be copied from any good recent engraving or Photograph.” This request was apparently ignored and an effigy of the young queen was once again used, in accord with Queen Victoria’s dictum. A year later delegates from twenty-one countries attended the first international postal congress in Berne, Switzerland on 15th September 1874. 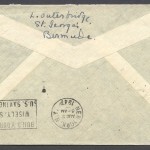 While the first steps at simplifying postal rates were taken, the most far-reaching result of the congress was the establishment of the General Postal Union – a permanent body. This was ratified at a second meeting of the participants in Berne on 3rd May 1875, and thus was begun the process of bringing uniformity to the world’s postal services. 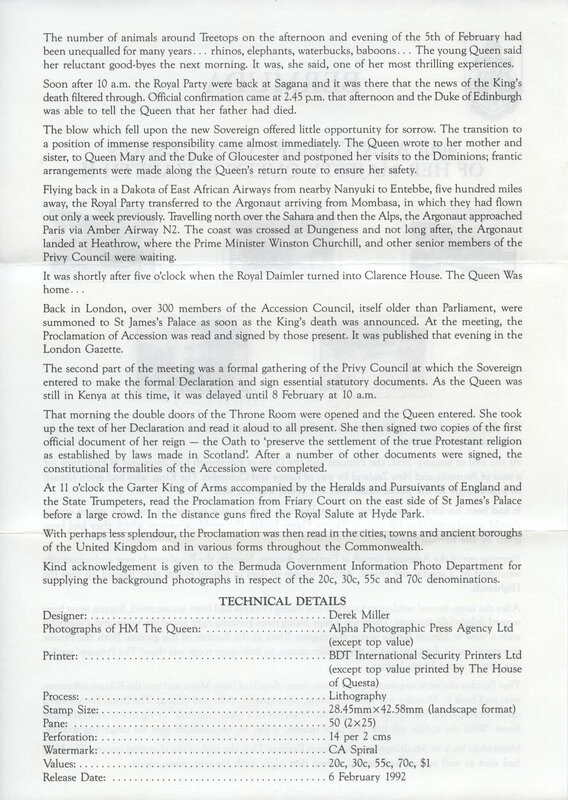 One of the first problems the new international organisation had to face was the admission of new members, as much of the world still consisted of the colonies and territories of the European states. A special conference on 18th January 1876 agreed to the admission of British India and French colonies, and thus set the precedent for all the rest to be admitted. 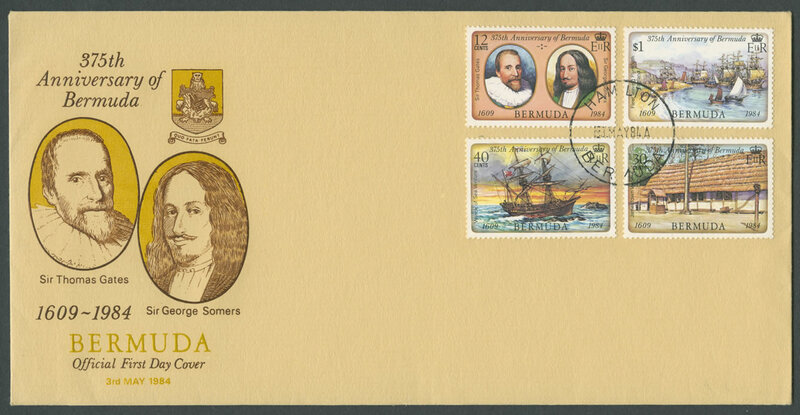 As a result, Great Britain applied for the admission of nine colonies, including Bermuda, and there were parallel requests for Danish, Dutch, Portuguese and Spanish colonies. All were admitted at the Paris Congress of 1878, which agreed to change the name of the union to the Universal Postal Union (UPU). 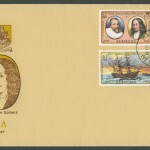 This congress established the postage for letters at 25 centimes per 15 grammes, with allowable deviations of 20 to 32 centimes to give the various admmistrations time to sort themselves out. 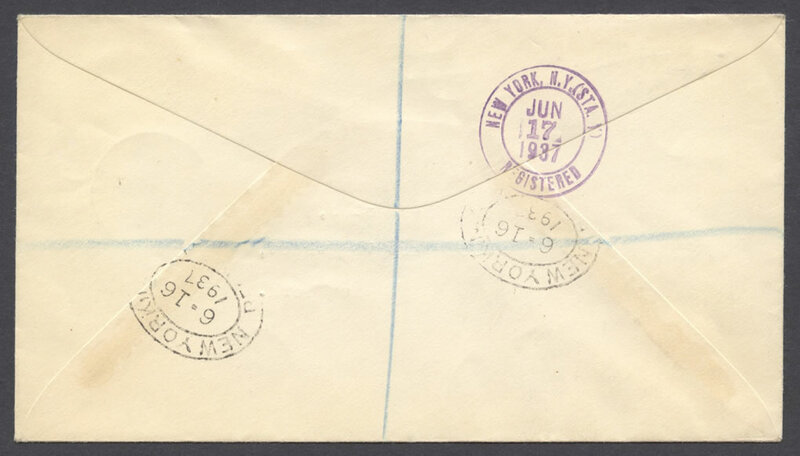 Lesser rates were set for postcards, local letters, etc. 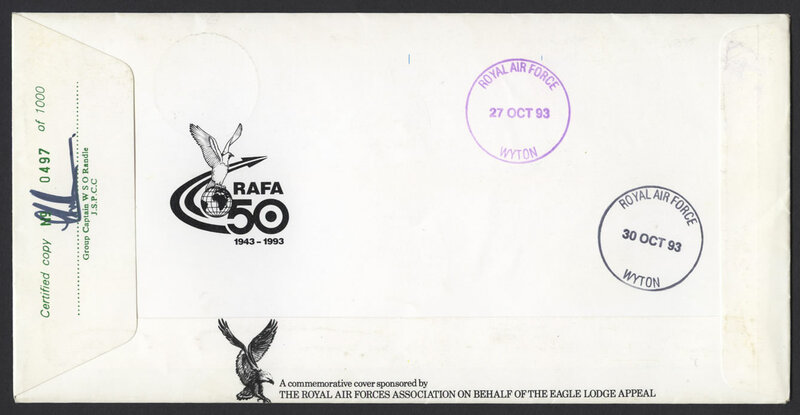 For ease of recognition that correct postage had been applied to mail, colours were standardised for local postcards (½d – green); internal letters (1d – red); and external letters (2½d – blue). Bermuda, although a member of the UPU, did not react immediately to these proposed changes. 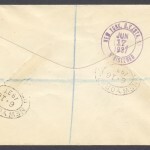 Its overseas rates were reduced in 1879, but not uniformly. The reductions ranged upwards from 2½d to the United States, 3d to British North America, 4d to Great Britain and British West Indies, and 5d to French West Indies. To meet the new rate to Great Britain, an orange 4d postage stamp was issued in 1880, along with the first halfpenny stamp in a stone colour, rather than UPU green. 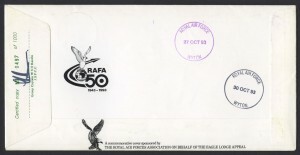 The first 2½d stamp appeared in 1884 and was ultramarine. A green ½d stamp was finally issued in 1892. 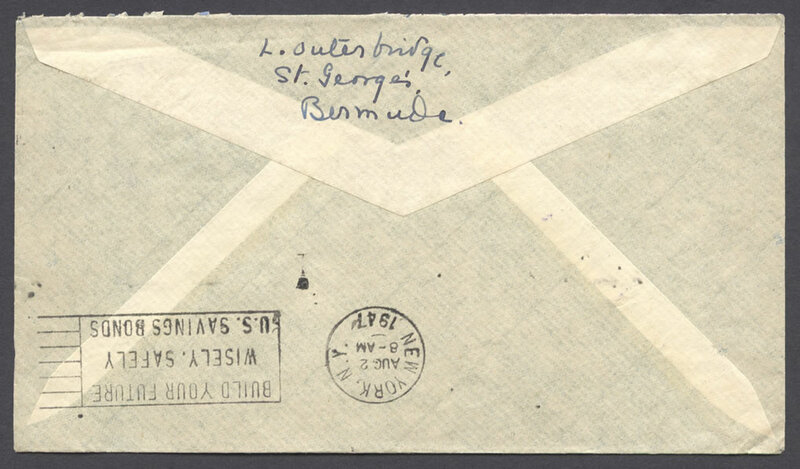 With the standardisation of overseas postage at 2½d in 1893, Bermuda may be said to have conformed at last to the 1878 UPU regulations.